2019 Cherokee Mfg. 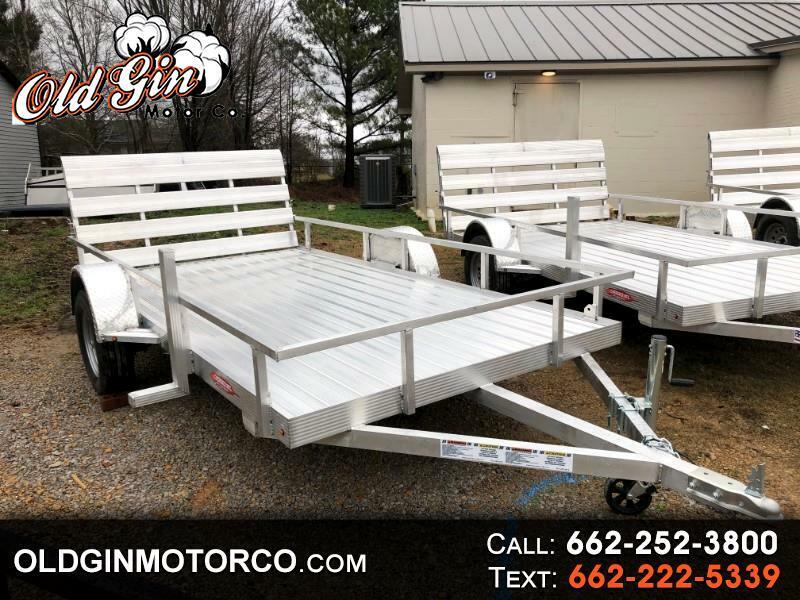 Aluminum Utility Trailer 6-4 x 12! Options include 3500 lb, gate, solid aluminum floor, spare tire carrier, new tires and LED lights! Message: Thought you might be interested in this 2019 Other Other.